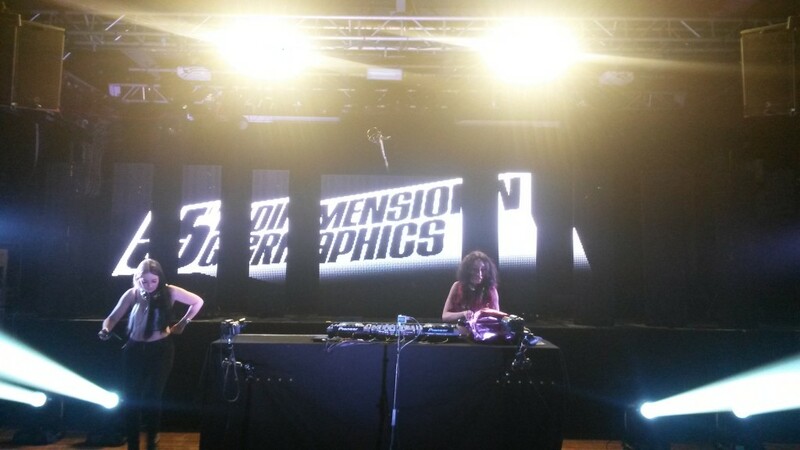 Pictures from the last #djlive tv shoot. 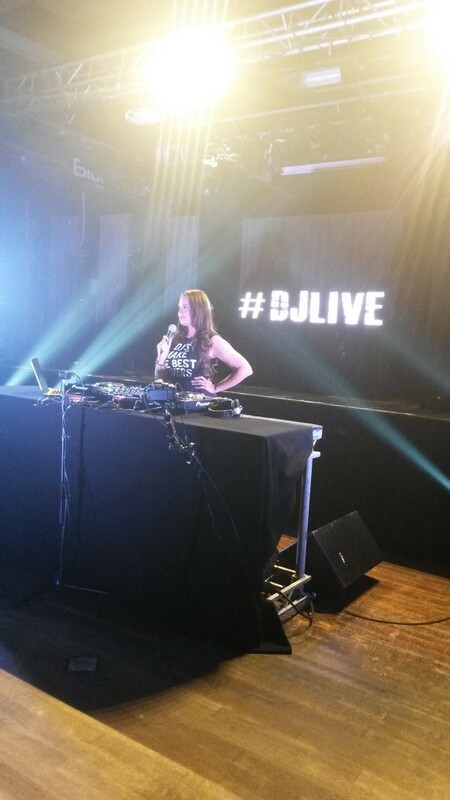 #djlive is a tv show on clubland tv of dj’s playing live sets. 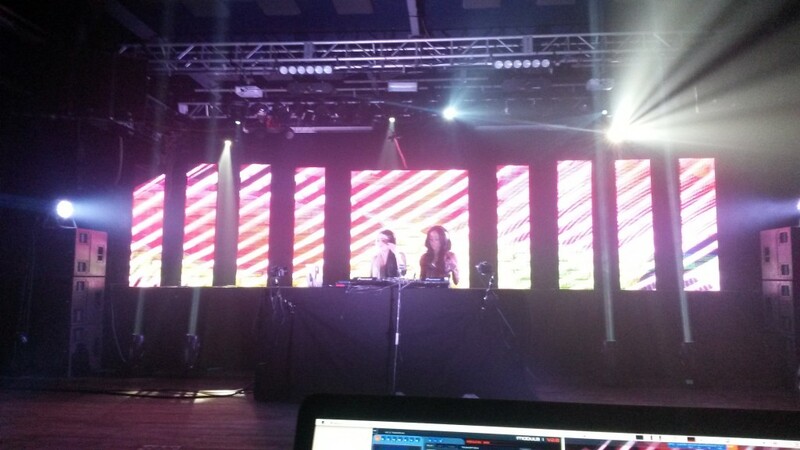 bigger LED screen and more lighting.